Our team is standing by. Give us a call! At Advanced Moving Company, we understand that every move in the state of Texas is different. That’s why we approach moving services a little differently than other San Antonio movers, with innovative services, advanced technology, and solutions tailored to each customer. 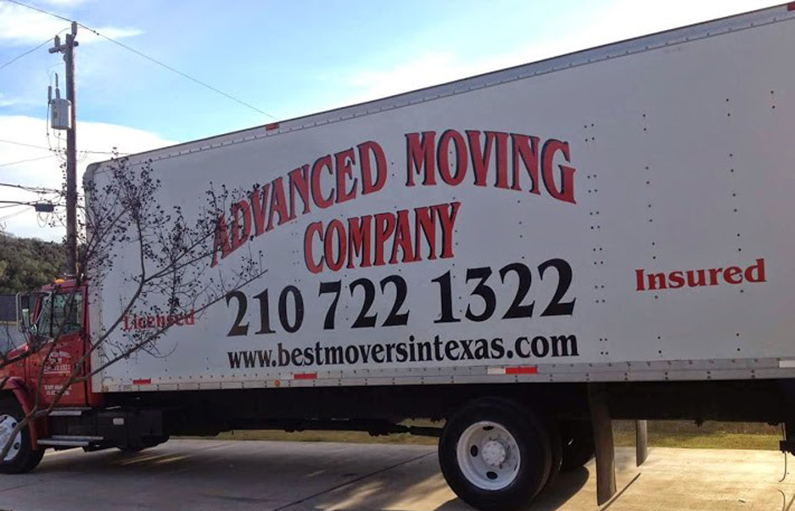 Whether you need full-service moving or just a helping hand and expert advice, we make your move in or out of San Antonio simple and stress-free, before, during and beyond your move — all at a surprisingly affordable price. If you’re looking for a professional, dependable moving service, request a quote from Advanced Moving Company today. We are the San Antonio movers you can trust. From local to long-distance moves, residential to commercial, we have you covered. We’ll even move your piano and other valuables, as well as providing comprehensive packing and unpacking to reduce stress as you face your move. Plus, we have a wide service area that ensures we deliver quality services to any community, spanning eight counties from South to Central Texas. Isn’t it time you found out why so many of your neighbors, friends, family and co-workers have chosen us for their moves? We have an A+ rating with the Better Business Bureau, proof that we put customer service first in every move that we help our customers make. Let us help your next San Antonio move. Rely on our full staff of licensed and insured moving experts. Advanced Moving Company gives you customized, timely, friendly service backed by a long track record of excellence. Call us now for a free quote or just to ask a question. We would be happy to talk to you about your upcoming move and how we can help. 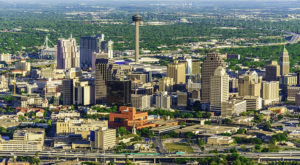 Whether you are moving in from another Texas city like Austin, Dallas, or Houston, or simply relocating from another home or apartment in the San Antonio area, we have you covered. 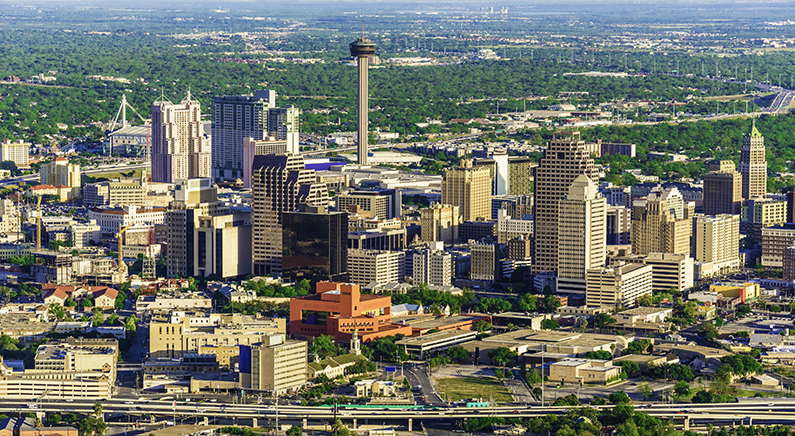 Our team serves the great SA area including suburbs like New Braunfels, Shertz, and Seguin just to name a few.